Alius Dance School aims to provide a solid foundation in dance technique for the youth, pre-professional, and adult student. Our methodology for training is based on the integration of new research in dance, cross training techniques and classical styles of dance to develop a dancer capable of sustaining a long, artistic career. 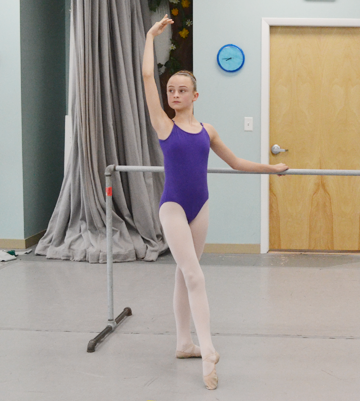 Founded in 2013, ADS is proud to offer a unique dance program for all ages including ballet, pointe, jazz, tap, contemporary, hip-hop, and flamenco. For more info, see our classes page. 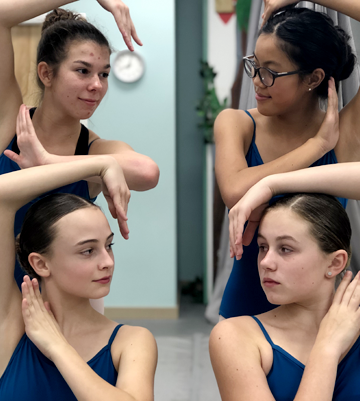 The Open Division is for students that would like to attend a class once a week and/or would like to participate in a variety of dance classes without the commitments of our Classical Division. This division is suitable for dancers ages 7 & up. Classes include: Beginner and Intermediate Ballet, Tap, Jazz, Contemporary, Hip-hop, and Flamenco. These classes can be combined or taken individually. The open division also includes special workshops in other dance techniques, which will be offered frequently through the year. Call us at 904-374-3430, email us at info@aliusdance.com, or use the form on this page.